The Bible is God's holy Word. It is God's message to us, and it is the most important book in all the world. God is the Author of the Bible but He used many men to write it. 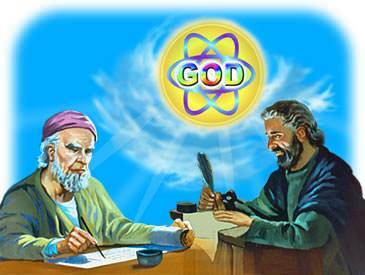 God Himself is the true Author of the Bible, but He used many men to write it. God told these men what to write, and even the words to use. "Write all the words that I have spoken unto you in a book" (Jeremiah 30:2). Was any other book written in this way? No, the Bible is the only book which was inspired of God. The Bible warns against adding to the Word of God or taking from it. The Bible is the story of man's complete ruin in sin and God's perfect salvation in Christ. 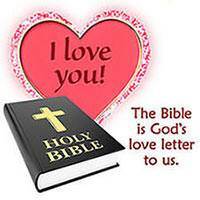 The Bible is God's love letter to us, telling us that, even though we have turned away from God and broken His commandments, God still loves us with all His heart and He wants us to come back to Him. 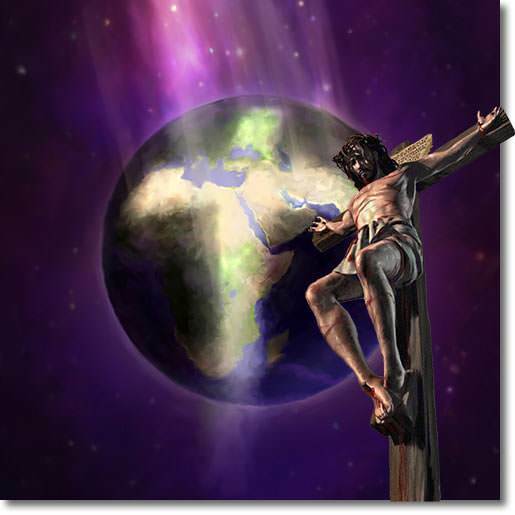 Christ left heaven to die on the cross for us. The Bible is the most important book in the world because it tells us how to be saved. God gave us this wonderful book that we might know the truth about ourselves, about sin, about Satan, about God, and about salvation. 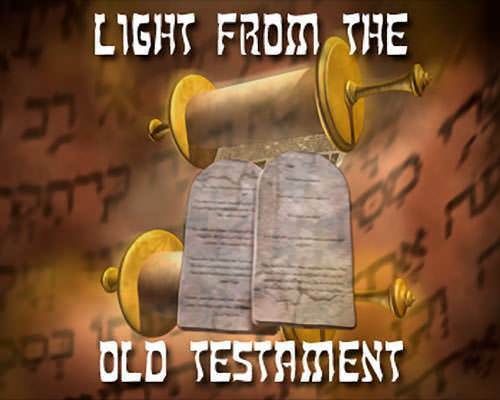 The first part of the Bible is called the Old Testament. 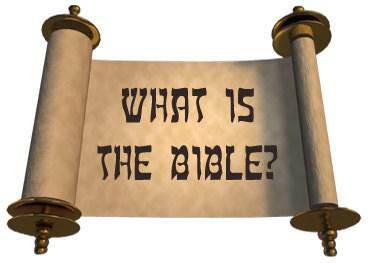 It consists of 39 books and was written before Christ came to the earth. 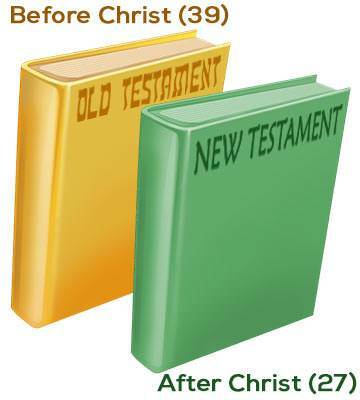 The second part of the Bible is called the New Testament. 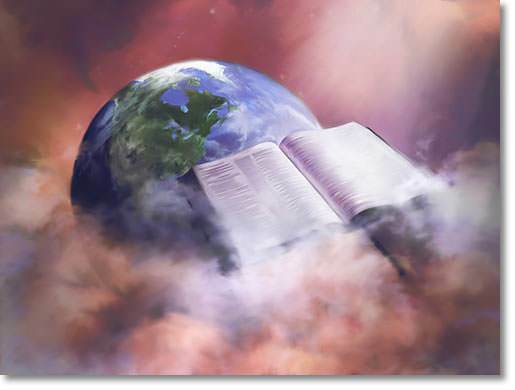 It consists of 27 books and it was written after Christ came to earth and went back to heaven. From beginning to end, the Bible has one great theme—the Person and work of the Lord Jesus Christ. 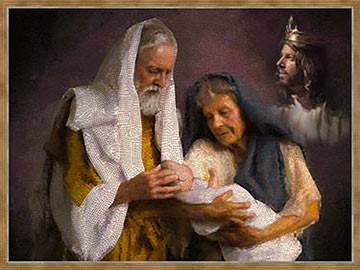 The Old Testament can be compared to a great picture gallery in which Christ is seen in all the glories of His person and His work. 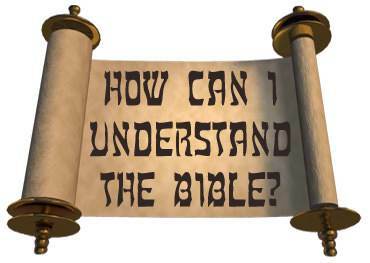 There are countless "pictures" or "types" of Christ in the Old Testament. All of these "pictures" or "types" point to Christ. The Gospels tell us that the promised Savior has come. 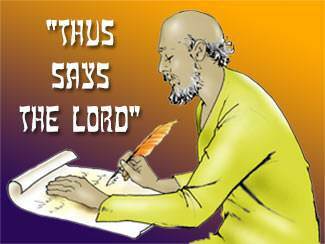 They tell us about the Lord Jesus Christ and what He said and did. The Acts tell about the coming of the Holy Spirit, the beginning of the Church, and the preaching of the gospel—the "good news" that Christ died for our sins and rose again to be our living Savior. The Epistles explain the gospel and tell us how we can be saved and how to live the Christian life. The Revelation, the last book in the Bible, tells us how all things will end. 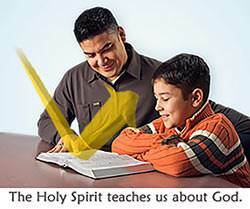 Wouldn't it be wonderful if we had someone who knew all about God to teach us His wonderful book? Well, there is Someone like that. He is the Holy Spirit. The moment we take Christ as our Savior, the Holy Spirit comes to live in us. He lives in every believer, and He teaches us the things of God.